Developers need to take care not to infringe copyright in architect’s drawings. In a recent case, the High Court held that copyright in an architect’s drawings was infringed by a developer. The Court made an order for damages to be assessed. 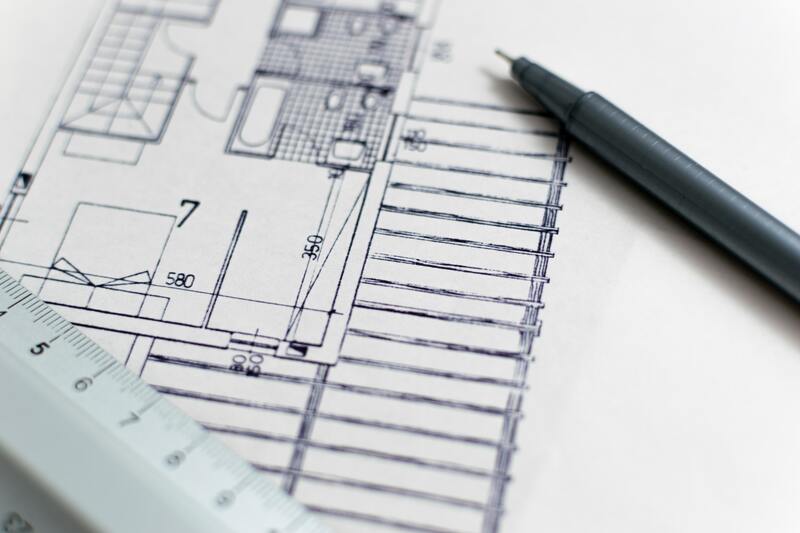 A property developer obtained planning permission to construct a block of flats on the basis of the drawings of its architect but was unable to secure finance to buy the development site. The site was sold by the owner. The copyright in the drawings was owned by the architect who had been employed by the non-purchasing developer. The planning permission required the development to be built in accordance with the architect’s drawings. These were published on the local planning authority’s planning portal with a copyright notice that limited their use to consultation purposes. The architect had assigned the copyright to the original non-purchasing developer and it was he who sued the ultimate buyer for the infringement of the copyright in the building, marketing and promotion of the development. The buyer argued that he had implied licence from the architect to use the drawings as it had paid a premium for the planning permission. However, the buyer also admitted that it had obtained the drawings from the planning authority’s portal, and although it had engaged its own architects to prepare drawings, because the build had to satisfy the conditions of the planning permission, the new architect’s drawings were sufficiently similar to the original architects as to amount to an infringement. This case demonstrates the inherent danger of buying land with the benefit of planning permission where the build-out is not carried out by the person who obtained the planning permission. 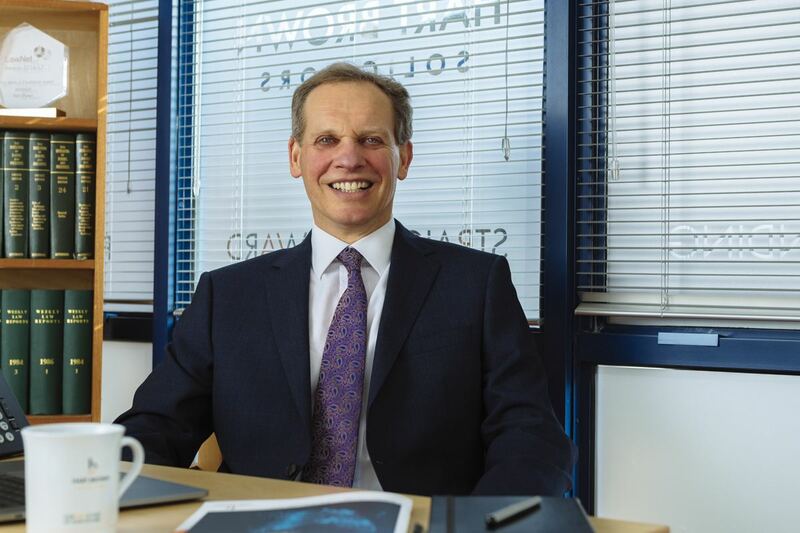 It underlines the importance of obtaining either an appropriate assignment of the copyright or a licence to use the relevant drawings in order to avoid infringement of copyright in the drawings on which the planning permission is based. Another case of buyer beware! Case: Signature Reality Limited v Fortis Developments Limited and Another [2016 EWHC 3583 (CH]. For further information on property development, architects’ copyrights or commercial developments, speak with one of our commercial property solicitors.